I recently decided to revisit the concept behind my undergraduate senior design project. 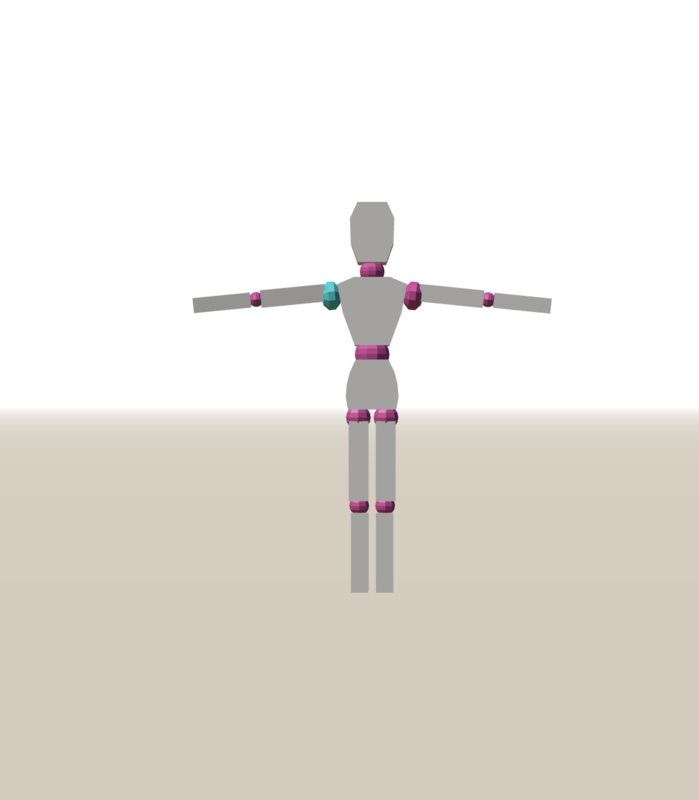 That project was focused on making an online version of the posable wooden mannequins used by artists. As an artist myself, I wanted to create a web application that would give me easy access to a Woody type mannequin when I didn’t have one on hand. In restarting this project, I’m hoping to be able to use my 2+ years of professional experience to make a more bug-free final product with code that is cleaner and and better organized.